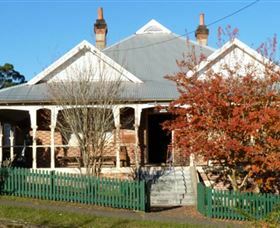 Located halfway between Gloucester and Scone is Barrington Tops State Forest. 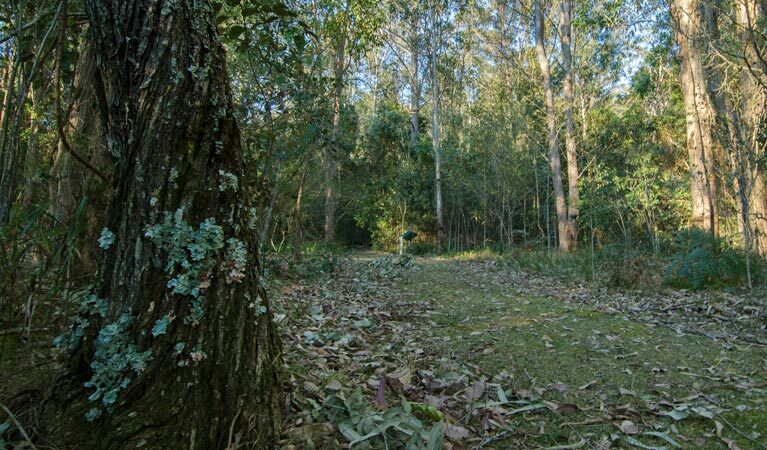 Within the forest, on the banks of the Manning River in cool highland forest, is a stunning camping and picnic area popular with four wheel drive enthusiasts and freshwater fisherman. Cobark Lookout is on the eastern edge of Barrington Tops State Forest, and provides beautiful views looking south. Woko is wild. A steep and rugged landscape with large swathes of wet and dry rainforest, rocky outcroppings, and eucalypt groves - this is a national park for people looking to escape the frantic bustle of everyday life. 1km (return) - 0.5 hour (each way) - Easy difficulty Starting right from Woko campground, Brush Turkey track is just as interesting as it is convenient. The loop twists through a sampling of the park's dry rainforest habitat, with brush turkeys foraging in the undergrowth for grubs and insects, giving the trail its name. 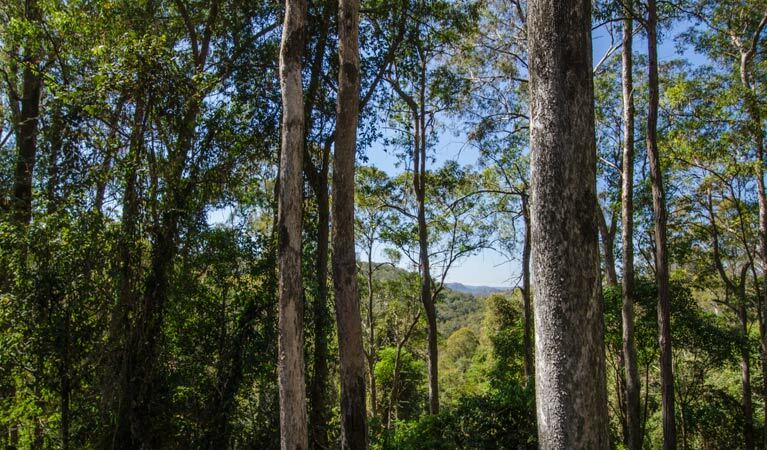 Two types of gold have been discovered within the New South Wales area now known as Copeland Tops State Conservation Area. The first was 'red gold', which was red cedar highly sought after by Australia's European settlers. 7km (return) - 4 hour (each way) - Medium difficulty For those who really like to stretch their legs, Basin loop track is the longest walking trail in Copeland Tops. This continuation of Hidden Treasure track follows, for the northern part of its loop, historic Old Copeland Road. The track will lead you through dry rainforest to open forest that lines the ridge tops of this area. 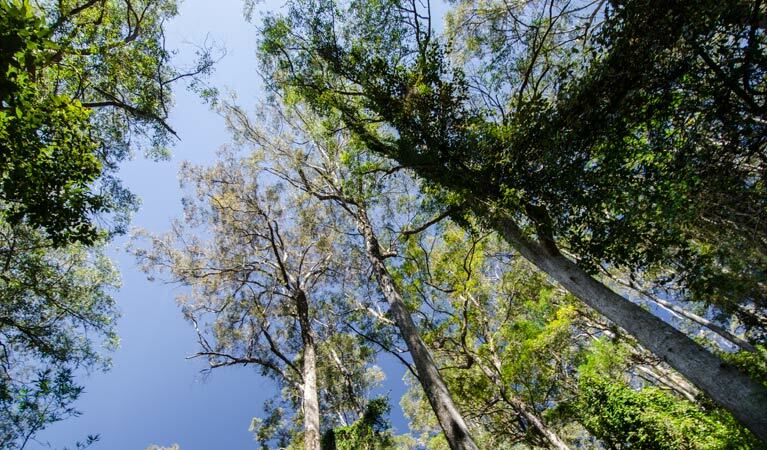 4.5km (return) - 2 hour (each way) - Easy difficulty Hidden Treasure track is an easy walk through dry rainforest following Copeland Creek beneath a canopy of grey myrtle, shatterwood, yellow tulip and other dry rainforest species. 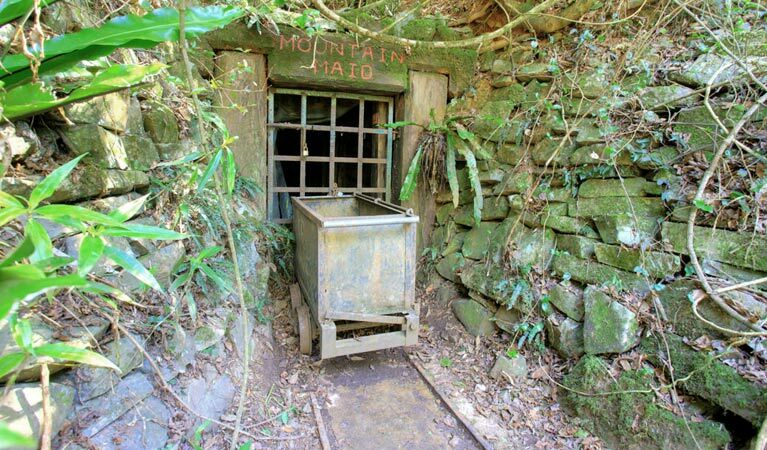 This hike also takes you past remnants of the area's mining history. Look out for adits, which are tunnelled entrances to underground mines. 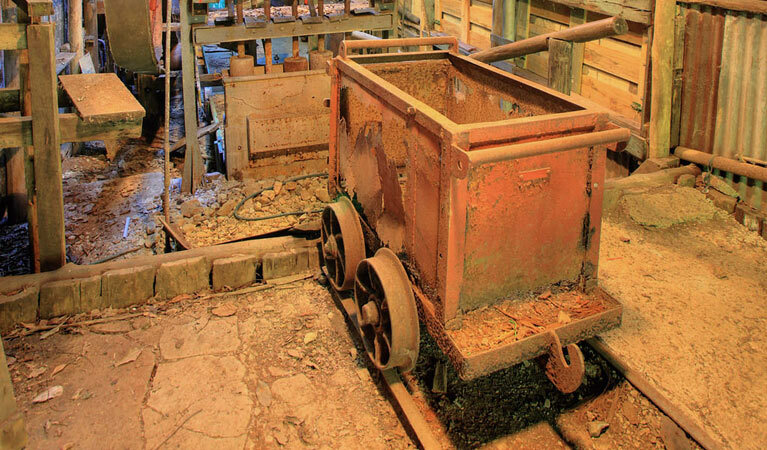 In 1876, a man by the name of Saxby first discovered gold in the district. He found it around Back Creek, now Copeland Creek, near to what is now the village of Copeland. After his discovery, miners from everywhere descended on the area and the population grew to 1,100. All paths in Copeland Tops lead from Hidden Treasure picnic area. 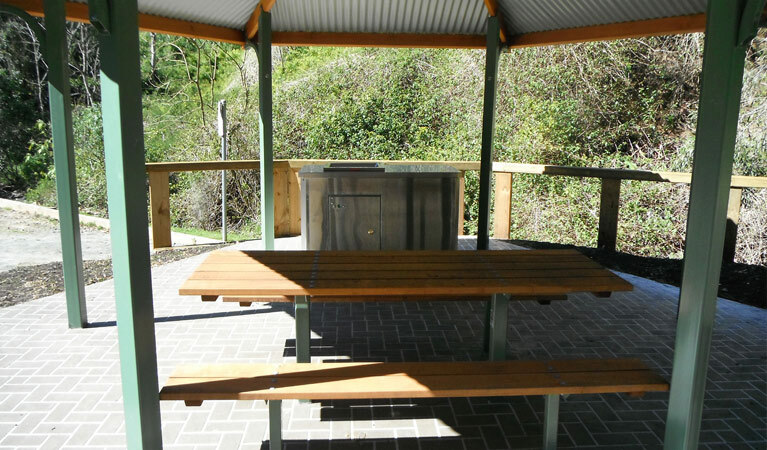 This lovely picnic spot, in a red cedar and dry rainforest setting, is situated at the main entrance of the park and is the access point to Basin Loop and Hidden Treasure tracks as well as being the meeting point for guided tours. The Steps Mountain Bike Park is a new purpose-built attraction for mountain bikers at Gloucester near Barrington Tops. 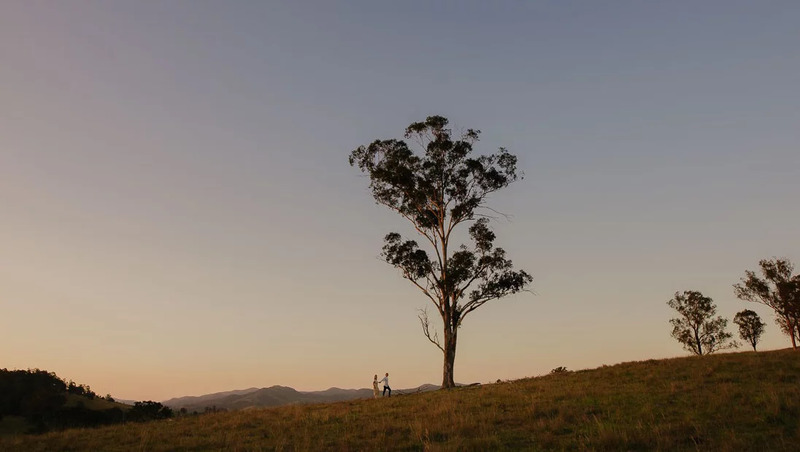 This scenic location includes a cross country loop with multiple challenges and a skills area for practising body position, balance, gearing, braking, cornering, and riding obstacles. The mountain biking experience at The Steps offers fun and challenges for all skills levels, so parents can join their kids for a family day on the trails. The Cross Country Loop is 3.5 kilometres of single track suitable for riders of all skill levels. 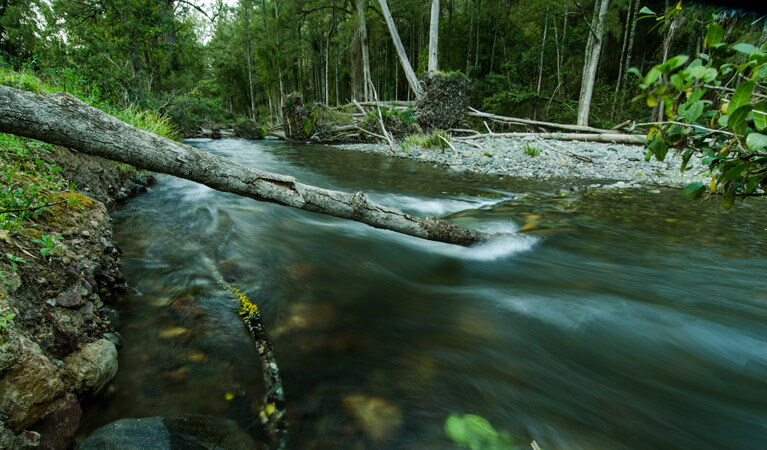 The loop rewards riders with flowing downhill sections, technical climbs and log bridges set amidst a scenic riverside location on the Barrington River. Additional features of the bike park include a Pump Track for a full-body biking work out plus The Playground, a dedicated mountain biking obstacle course with options available designed to suit the specific skill levels of riders. 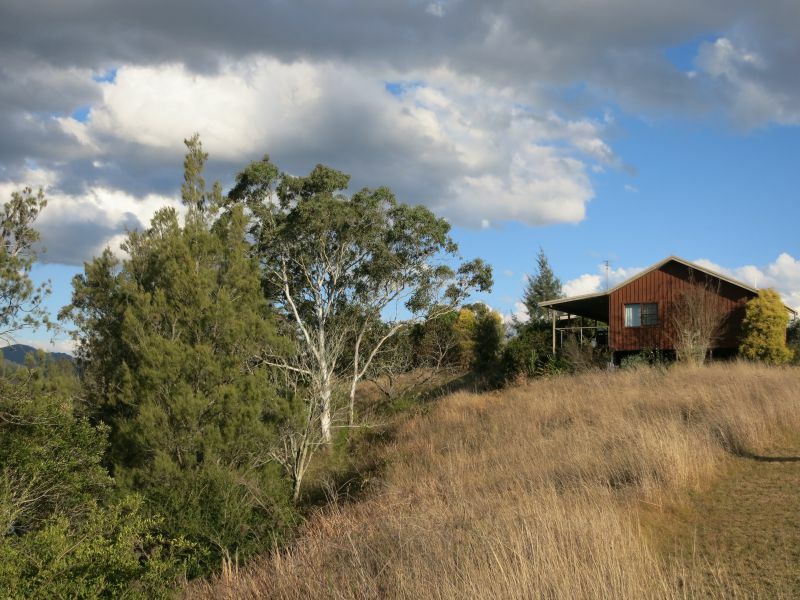 Trudgalong Farm is a small working farm nestled on the banks of the Gloucester River at the southern end of the Buckets Range. They offer farm tours on request and farmstay accommodation where you can enjoy this diversified farm with aquaculture, Boer goats, miniature ponies and a plant nursery. Trudgalong Cottage: Stay in the delightful house resting on the banks of the Gloucester River with beautiful views. Situated on Trudgalong Farm with lots of interesting farm activities. Sit on the veranda and you may be able to see platypus playing in the river below. The top floor is self-contained with own entrance and has a double bedroom, twin room with trundles and folding cot. It has a large bathroom with shower and bath. The large lounge room has a double sofa bed, television and DVD. The kitchenette is fully equipped and all linen is provided. The Gloucester District Historical Society Inc operates the Gloucester Museum which contains material of historical significance to the district. The collection and preservation of photographic records, memorabilia and archival material dates back to 1826 when Gloucester and surrounding towns were named by the Australian Agricultural Company's Agent Mr. Robert Dawson soon after his arrival. Friendly staff are on hand to assist in providing a most enjoyable experience down memory lane for a small entry fee. Bus groups visiting Gloucester are welcome and are offered personalised guided tours of the Museum and/or the district at a time convenient to you. This rugged park is full of contrasts. 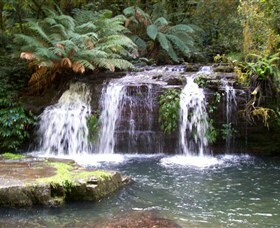 Carved out of an ancient volcano, Barrington Tops National Park rises from near sea level to over 1500 metres. 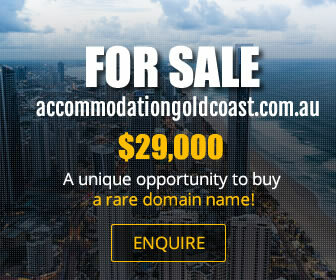 In the lower valleys, you'll find World Heritage-listed subtropical rainforests. Up on the plateau, there is subalpine woodland which regularly sees snow in winter. 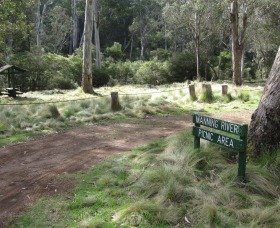 Most of the area is declared wilderness, and it's a well known destination for bushwalkers. But the park is accessible even to those with limited mobility. Its excellent track network extends from short, easy walks to steep overnight treks. The varied environments are home to a wide range of plants and animals, and it protects more than 50 rare or threatened species. Faulls Ridge is perched atop the scenic ridges above Gloucester, just like a European vineyard but so much nicer. Don't miss their new vintage 'William Carter' red! Visitors are welcome to Faulls Ridge to enjoy intimate wine tastings and share plates made up of local produce. Enjoy a relaxing afternoon in their beautiful garden and soak up the magnificent view as you enjoy a fine wine experience. Located in a scenic Gloucester valley under the stunning Mograni Mountains to the east of town. Chambourcin and Chardonnay thrive on the gentle slope of the rich loam soils under the shadow of Mount Mograni and are handcrafted by the passionate winemaker, just 10 minutes from Gloucester. Open most days, light meals and refreshments available.